SOUTH BEND, Ind.  (AP) — T.J. Gibbs scored 20 points, D.J. 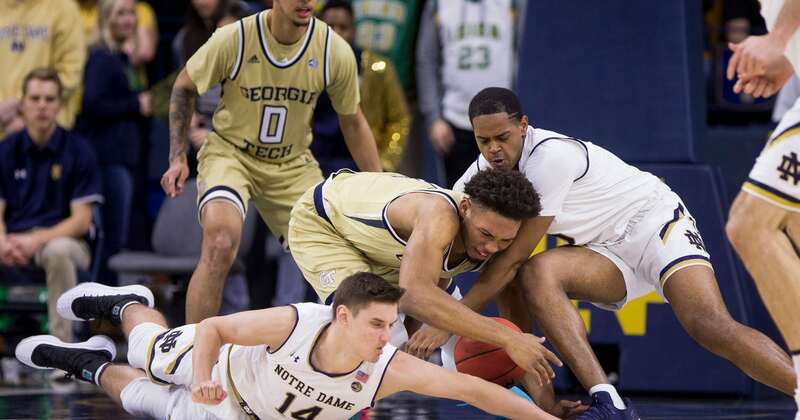 Harvey added 18 and John Mooney had his 15th double-double of the season as Notre Dame beat Georgia Tech 69-59 Sunday night.